Bugsy, owned by Helen, is a 18 year old registered Irish Draught Grey Gelding. Sired by Grosvenor Lad, he was brought to the UK from Ireland as a foal. At 16:3hh he is big for skill at arms, but in fact the Irish Draught was a breed that evolved to service the requirements of the British Army. In 1914 the Irish Draught specification for a horse to be accepted into the studbook, required the horse to be able to take a soldier and all his field kit, ridden hard all day, Including at gallop. Roughly this meant being able to carry 21st all day. Bugsy was new to skill at arms and had his first season being ridden at the Battle Proms in 2014 but he has been ridden at battle re-enactments and attended Waterloo in 2015. 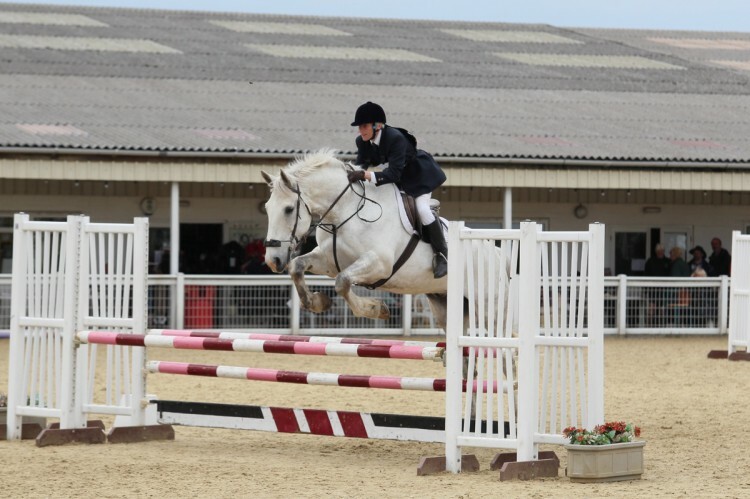 Bugsy has also had a very successful competition career – as an event horse, in affiliated dressage competitions and endurance rides.